Our CESAB forklift trucks cover the full range of materials handling applications, including loading and unloading, receipt and dispatch, horizontal transport and stacking. So we can offer you a total solution for your forklift trucks hire requirements. This includes a full range of electric, diesel and LPG forklift trucks for hire along with a comprehensive range of warehouse equipment. We provide a personalised, local service tailored to the specific needs of your business as well as offering forklift hire across the UK. The combination of a local dealership and the support of an internationally recognised manufacturer means businesses of all sizes can enjoy excellent levels of support – whether you operate a single truck or a comprehensive fleet of materials handling equipment. We offer a large range of forklifts and warehousing equipment tailored to individual requirements. Our selection of Used Forklifts is always changing. View our current stock of second hand trucks now. From short to long term rental, we can source the right materials handling equipment for your application. 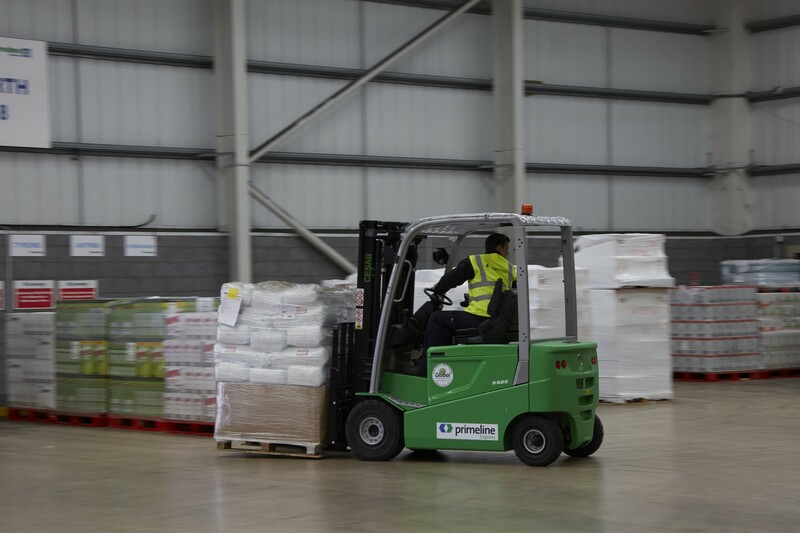 From our 12,000 square ft depot in Haydock servicing to NW England we can provide forklift hire across the North West as well as throughout the UK. From the director with many years of experience in the materials handling industry to the seventeen mobile engineers servicing our customers needs. From the moment the call is logged with our service office we will be on your site within three hours to assist with any of your forklift hire requirements. As the North West dealer for Cesab Forklifts we offer the full range of Cesab equipment (manufactured by Toyota) for hire. We also specialise in quality Toyota equipment. We chose Global due to the quality of the products they offer alongside a local service that was flexible enough to cope with the demands of our business.